In Captain America: Civil War, we watched T’Challa inherit his father’s ring just before becoming Black Panther. And there might be more to that ring than we thought, according to Anthony Russo. Anthony Russo (co-director of the most recent Captain America movies and the upcoming Avengers: Infinity War) won’t be directing Black Panther, of course, as that job belongs to Ryan Coogler (Fruitvale Station, Creed). But this is the MCU, which means the creative pool over at Marvel seems to be in sync when it comes to the timeline of these evolving characters. What is the speciality of Black Panther’s Ring? Does it have any magical powers? The question, then, is whether or not Russo is teasing potential powers or downplaying this so that fans can wait for the movie in earnest. Even casual fans are quite aware of Black Panther’s skill set mostly consisting of the resources he gets as king of Wakanda, and the ring has consistently been, as Russo puts it, symbolic. It’s actually a “crown” in the sense that he becomes king by taking it from his father’s body. We’ve only seen a glimpse of how the ring could be vibranium, explaining the odd reaction it had when T’Challa grabbed Bucky’s arm in Civil War. This might mean that the ring has some sort of magnetic field aspect to it, which could be what Russo is trying to say without giving away plot details. 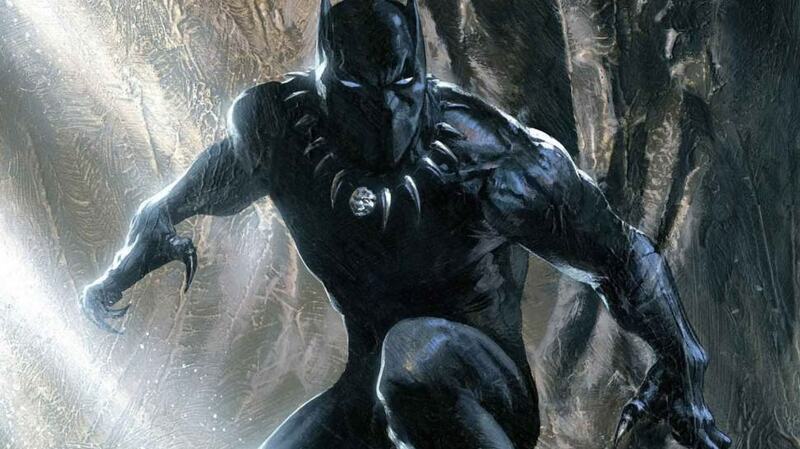 That said, there’s room for Black Panther to gain other types of powers in his solo film, aside from the ring itself. He could ingest an ceremonial herb from Wakanda, for example, to give himself enhanced reflexes, strength, speed, and even night vision. Since the solo film will be a more elaborate exploration of his origin, these powers could certainly be introduced in time.